Компания Dassault Systems SolidWorks Corp. официально представила пользователям новую версию одной из ведущих CAD систем мира - SolidWorks 2009. Наибольшему вниманию разработчиков подверглась скорость работы и надежность системы, они заявляют 65% улучшение по сравнения с SolidWorks 2008. Пользователям предлагают сравнительный тест (PDF) SolidWorks 2009, SolidWorks 2008, Pro/ENGINEER Wildfire 4.0 и Autodesk Inventor 2009, в котором новая версия показала наилучшую производительнось на крупных сборках. Dassault Systems SolidWorks Corp., a world leader in 3D solutions, today in a worldwide press event unveiled SolidWorks 2009 Premium, the newest version of the most widely adopted 3D CAD software with a documented speed increase of up to 65 percent over SolidWorks 2008. No 3D CAD software is faster or easier to use in helping users transform their innovative ideas into intelligent 3D models that are ready for manufacturing. SolidWorks 2009 enhances what was already among the highest-performing products in the 3D CAD market. The new software reflects an intensive R&D effort focused directly on performance, which company research reveals is designers’ and engineers’ most valued CAD software trait. For informative guides, reviews and technical details on 3D CAD, simulation, data management, see SolidWorks 2009 whitepapers. 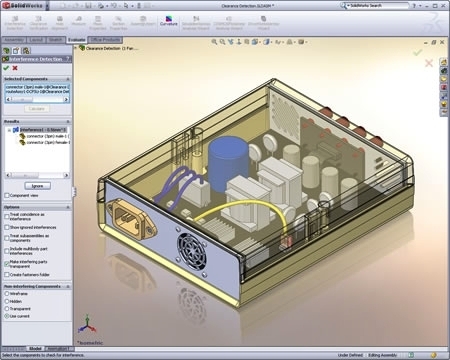 In addition to raw out-of-the-box performance, SolidWorks 2009 introduces SpeedPak, a new approach to large assembly handling that dramatically reduces the amount of computer memory needed while maintaining full graphic detail and associativity. As a result, users can build and work with massive assemblies and drawings with high performance and memory efficiency. Performance improvements reflect just a few of more than 260 enhancements in SolidWorks 2009, nearly all of which directly satisfy customer requests submitted in surveys, user groups, customer visits, formal voice-of-the-customer analysis, and prospect/user studies. The product is the result of thousands of interviews, countless hours of customer research, usability testing, and the most thorough vetting by beta customers to date. The many improvements help product development organizations improve business performance, satisfy customers, design elegant products, and develop new users into power users. And though speed improves productivity, nothing is more important than product quality. With improved workflow and verification capabilities, SolidWorks 2009 also helps designers and engineers develop better, higher-quality products. 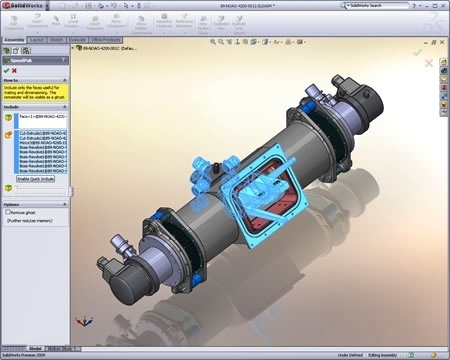 For example, SolidWorks 2009 includes a new Simulation Advisor that helps users analyze designs for hidden flaws, guiding them through every stage of a simulation. Building on the integration of SolidWorks and SolidWorks Simulation software, new Simulation Sensors alert users when parts and assemblies deviate from user-defined limits. 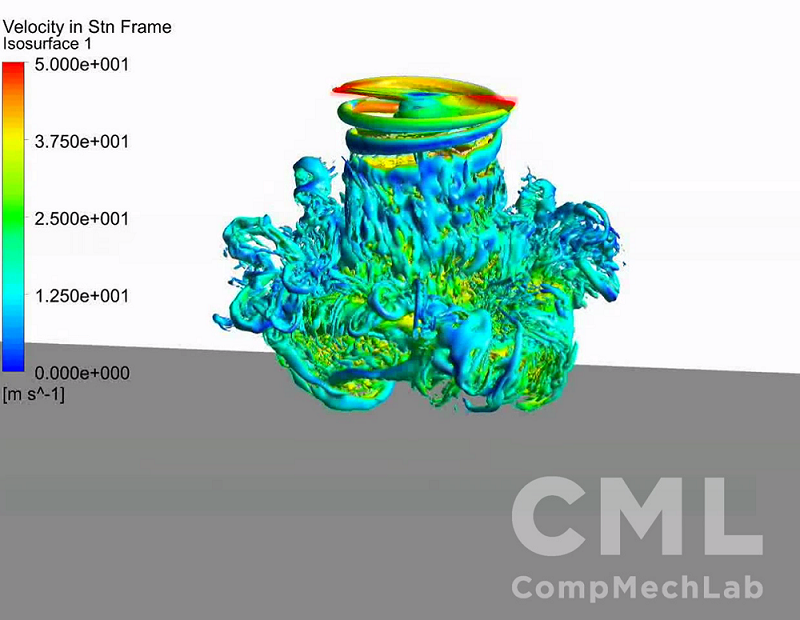 At any point in the design process, users can set goals like allowable stress, displacement, part weight, measurement, interference, or simulation data. No CAD software possesses this level of “set it and forget it” alerting capability. SolidWorks 2009 adds a new quality capability, Assembly Clearance Verification, that lets designers and engineers specify keep-out areas around parts because of operating requirements like heat or electromagnetics. 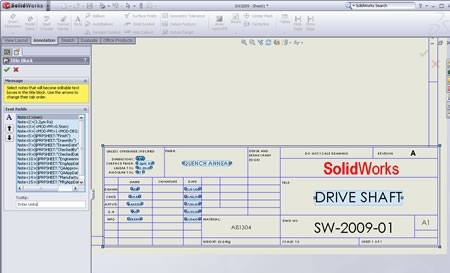 SolidWorks 2009 also incorporates CircuitWorks software (see SolidWorks Acquires Priware, March 26, 2008), which enables designers and engineers to integrate electronic and mechanical designs like those required by the millions of electronic products developed every year. 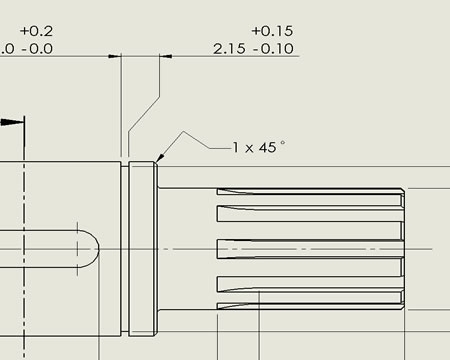 Understanding that 2D is still vital in a 3D world, SolidWorks 2009 includes numerous drawing enhancements that directly benefit those many users whose final output is a manufacturing drawing. The new Title Block Wizard, for example, automates the creation, editing, and standardization of title block information. The SolidWorks 2009 Dimension Jog capability enables users to make drawing details clearer and easier to interpret. 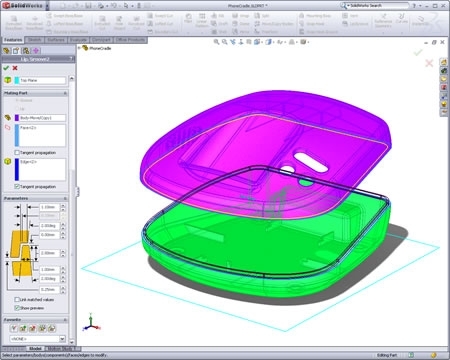 SolidWorks 2009 also simplifies plastics design. For example, users no longer have to resort to advanced modeling commands to create the ubiquitous lips and grooves used in snapping together molded parts. A new Lip and Groove command handles this automatically, saving multiple steps for every designer and shortening the learning curve. Finally, for the third consecutive year, SolidWorks 2009 introduces a product based on SolidWorks Intelligent Feature Technology (SWIFT), which helps beginning CAD users achieve expert results. A new simple-to-use progressive rendering tool called PhotoView 360lets users photo realistically render a scene while allowing the user to continue working on the same scene, unlike software that forces users to wait until scenes are complete. In addition, SWIFT Instant 3D toolsets now allow dynamic editing throughout all stages of design, regardless of whether the user is working in a sketch, part, or assembly. SolidWorks 2009 supplies single-window, fully associative integration with all of SolidWorks software products, including simulation, data management, and 3D content collaboration. SolidWorks 2009 is available now for purchase in 13 languages worldwide through SolidWorks authorized resellers. Contact a SolidWorks authorized reseller for pricing. To locate one in your region, visit http://www.solidworks.com/locateVAR/. 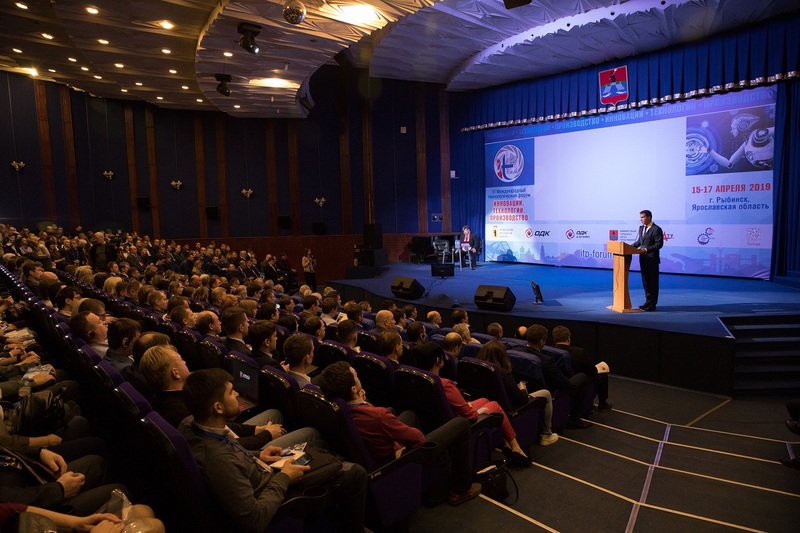 For more information about SolidWorks 2009, including video demonstrations, please visit http://www.solidworkslaunch.com/ or contact a reseller. About Dassault Systems SolidWorks Corp.
Dassault Systems SolidWorks Corp., a Dassault Systems S.A. brand, develops and markets software for design, analysis, and product data management. It is the leading supplier of 3D CAD technology, giving teams intuitive, high-performing software that helps them design better products. 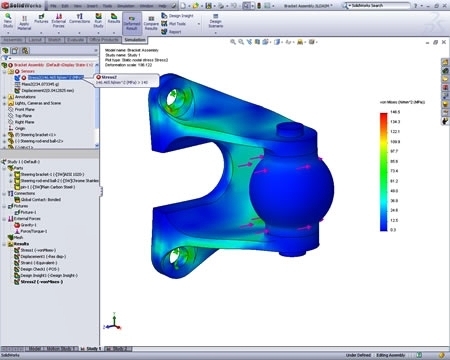 For the latest news, information, or an online demonstration, visit the company’s Web site (http://www.solidworks.com/) or call 1-800-693-9000 (outside of North America, call +1-978-371-5000). As a world leader in 3D and Product Lifecycle Management (PLM) solutions, Dassault Systems brings value to more than 100,000 customers in 80 countries. 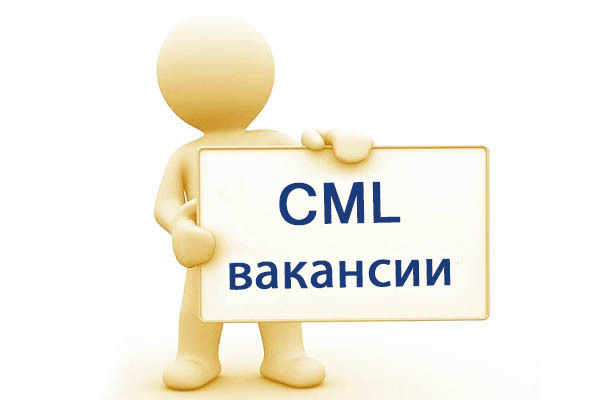 A pioneer in the 3D software market since 1981, Dassault Systems develops and markets PLM application software and services that support industrial processes and provide a 3D vision of the entire lifecycle of products from conception to maintenance to recycling. 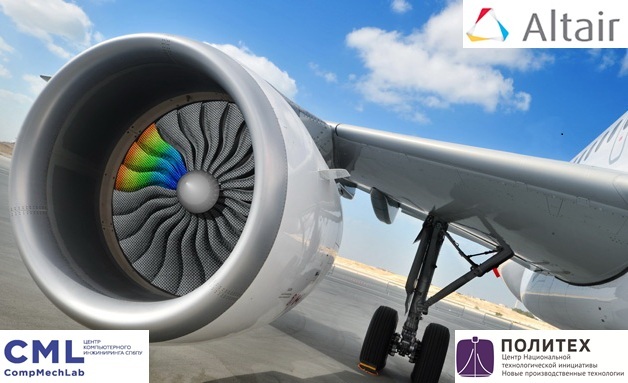 The Dassault Systems portfolio consists of CATIA for designing the virtual product – SolidWorks for 3D mechanical design – DELMIA for virtual production – SIMULIA for virtual testing – ENOVIA for global collaborative lifecycle management – and 3DVIA for online 3D lifelike experiences. Dassault Systems is listed on the Nasdaq (DASTY) and Euronext Paris (#13065, DSY.PA) stock exchanges. For more information, visit http://www.3ds.com/.